A further update asks candidates to indicate their interest in immigrating to either Ontario or “all provinces and territories” when creating an Express Entry profile. The Ontario Immigrant Nominee Program (OINP) did not immediately respond to a request from CIC News for more information regarding these updates. The OINP has waived the CRS minimum of 400 in three draws so far this year, two of which targeted Express Entry candidates with a job offer in Ontario and another that targeted those with French language abilities of CLB 7 or higher. For these draws, Ontario dropped the CRS minimum and even pushed it as low as 350 in its August 9 targeted job offer draw. Ontario has issued a total of 3,534 Notifications of Interest to selected Express Entry candidates through the HCP in 2018. 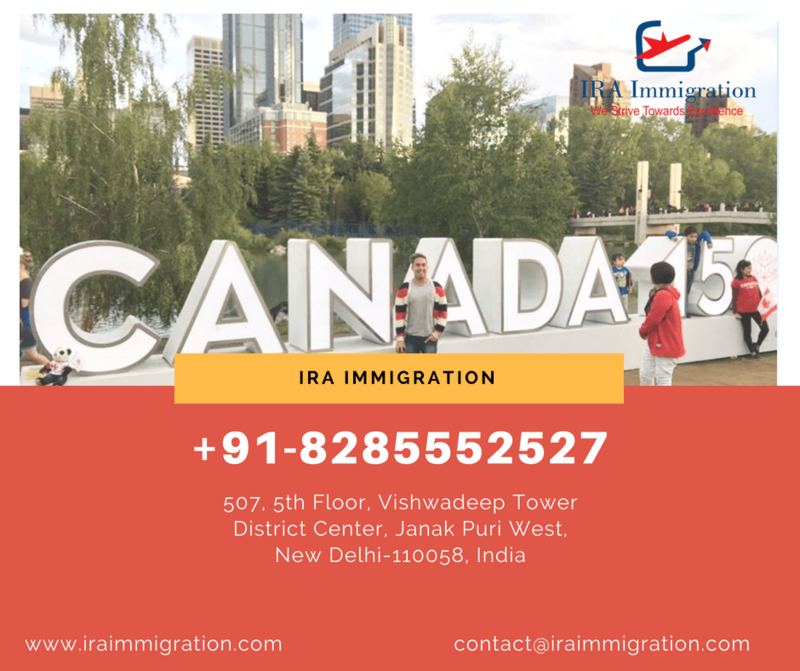 Previous Post Confused about Canada Immigration Requirement?